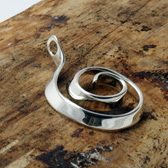 An elegant classic swirl design sterling silver pendant from Andea. 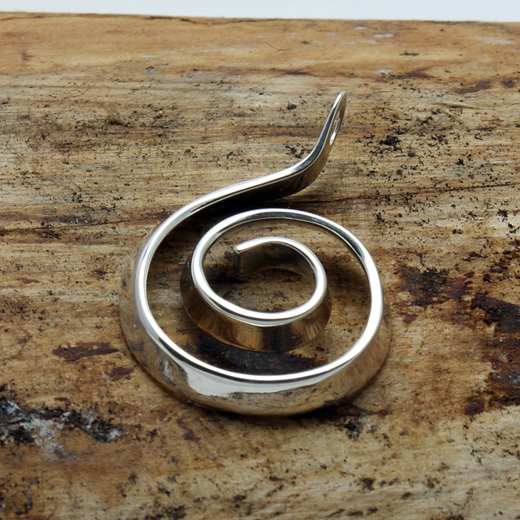 A classic and timeless handcrafted piece from Andea Jewellery made entirely from 925 sterling silver, it will complement any outfit and look equally elegant with evening wear. 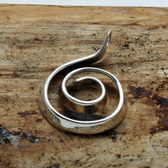 A high quality sterling silver pendant and great value. Like all of our products, it is brand new and in stock in the UK, ready for our super fast shipping. Not what you are looking for? 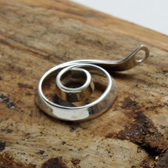 We have a wide range, see the womens pendants gallery for our other options.